Water heating includes residential and commercial hot water systems. Water heating consumes 12% of residential energy and 7% of commercial energy. Energy efficient technologies include condensing gas water heaters, gas and electric tankless systems, heat pump water heaters, combination space/water heaters and solar water heaters. Peripheral systems, such as recirculation pumps, are also important water heating efficiency tools. Research, policies, and programs related to water heating can be found in the links below and to the right. 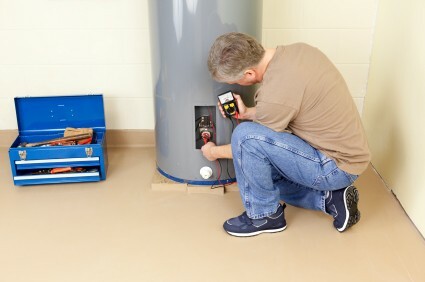 For specific efficiency tips and guidance on residential water heaters, click here.